The strongest available in-office BHA peel. 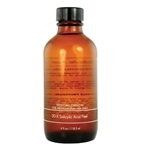 Glycolic and Lactic acid work together to exfoliate dull skin cells and soothe damaged skin. 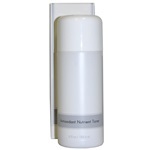 Support collagen synthesis and remove residue with this brightening and revitalizing toner. This amino-peptide serum is highly effective in reducing the visible appearance of crows feet, forehead lines, frown and lip lines. A gentle, foaming cleanser containing Pharmaceutical Pure Glycolic Acid. 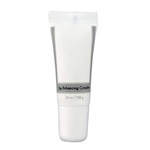 This concentrated hydrating eye cream reduces puffiness, and firms the delicate skin around eyes. Remove impurities while restoring moisture with this mild, yet effective gel cleanser. An ideal treatment to hyperpigmentation, fine lines, and wrinkles. Improves complexion and diminishes the appearance of lines and wrinkles. Gently exfoliate dry, flaky skin with this highly effective, hydrating cream. 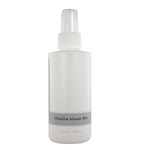 Soothe and calm post-treatment or compromised skin with this hydrating facial mist. A concentrated formula of effective biological derivatives to diminish signs of aging and help treat sun damage. 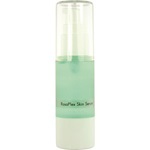 Restores moisture and soothes dry, post-treated skin. Specially formulated for even most sensitive, rosacea-prone skin to reduce redness and calm reactive skin. 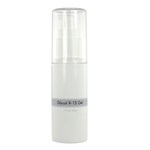 Packed with anti-aging ingredients this gentle cleanser removes residue while balancing skin tone. A gentle, soothing masque that works to reduce redness, balance tone, and help restore treated skin. Promotes cellular renewal and speeds up exfoliation.